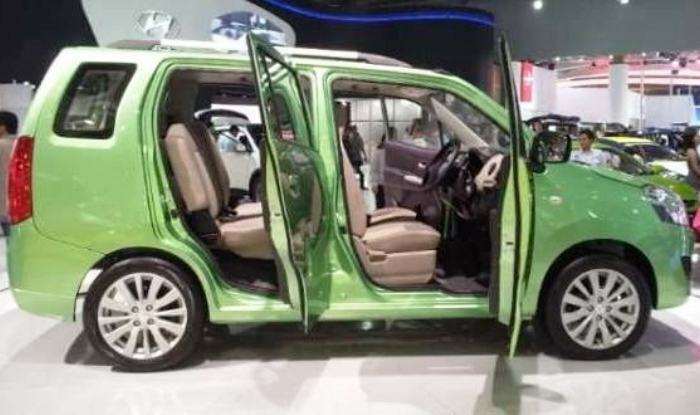 The upcoming model of Suzuki Wagon R 7 Seater 2019 Price in Pakistan is set to hit the market with a new extensive design, size, power and performance. 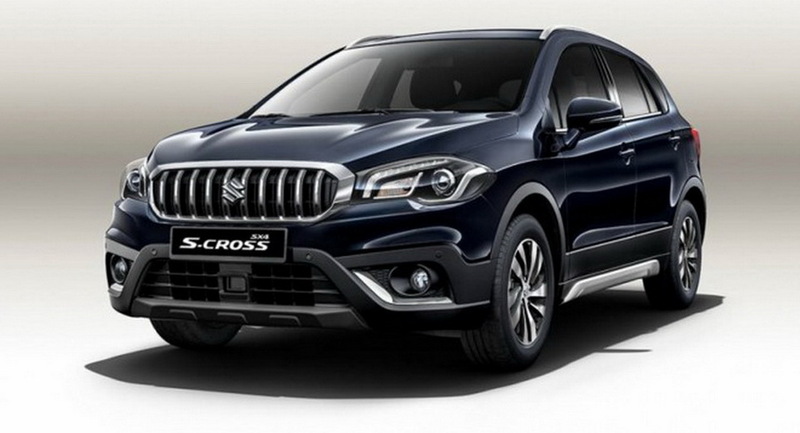 Suzuki has premeditated to launch people mover units soon in 2019. 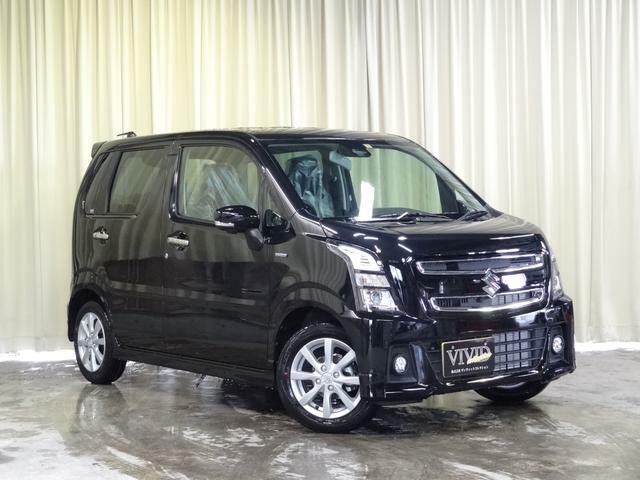 It will not wrong if I call this vehicle a people mover van because of its sitting capacity and power full 1.2 liter petrol engine which can produce 75 horse power under 115 NM of torque and 5 speed manual transmission. In Pakistan, economy class families try to have a car which can grab more family members or a ca which can be used as commercially such as in cream or Uber. 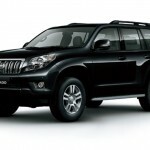 Similarly there are lots of upgraded features are inserted by default in this vehicle that are beyond the limits. 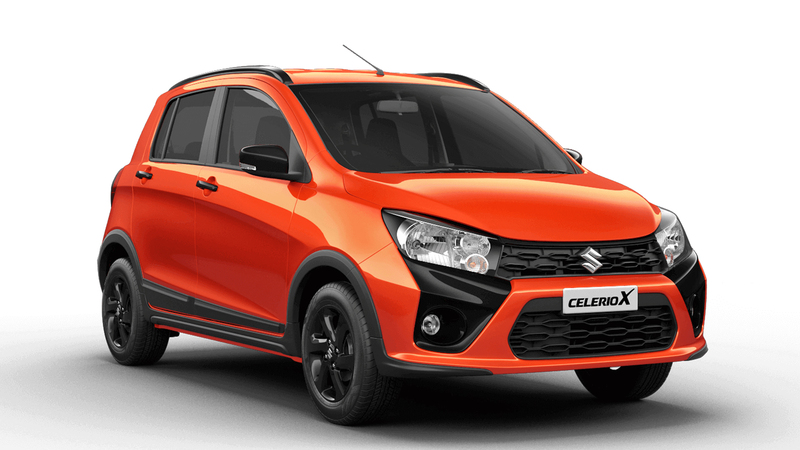 All these detailed features and specs along with Suzuki Wagon R 7 Seater 2019 Price in Pakistan are written below to this passage. 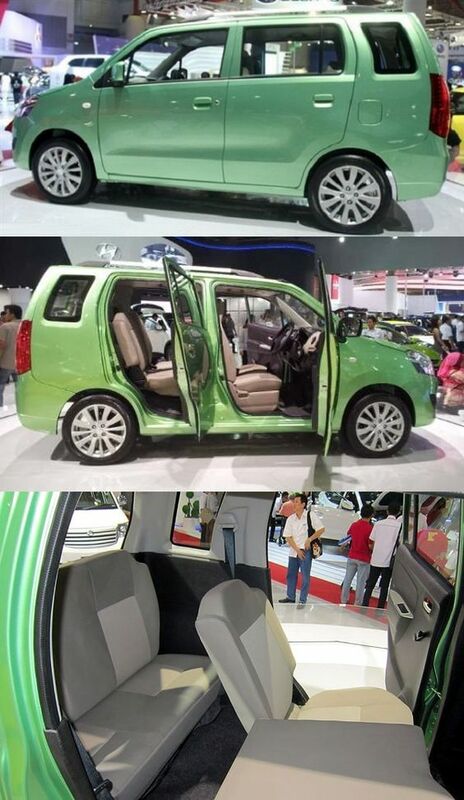 The design of Suzuki 7 seater wagon R 2019 is looks almost like Suzuki Every. The front face of the car has wider head lamps and bigger fog lamps while the air in taker grille is chrome wrapped with Wagon R logo. From the side views car has smooth and straight trims with wheel arches. 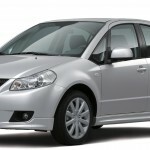 Along with two passengers doors car has a hatchback lift-up door for cargo capacity. 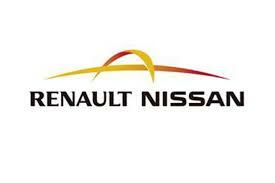 From the rear view car has vertical tail lamps which have turning indicators and fog lamps inserted inside ones. 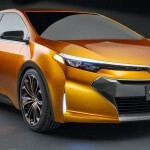 Overall, the car has impressive looks and innovative design. The welcoming interior of the car has three rows for seats including two front and passenger seats, three persons folding rear seat and one seat is available from hatchback door. The dashboard has power and manual features with air condition feature. Adjustable steering and front seats are comfortable for long drives. 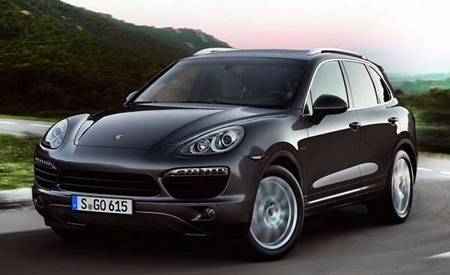 Latest tachometer and multimedia console provide entertainment and ease of journey. 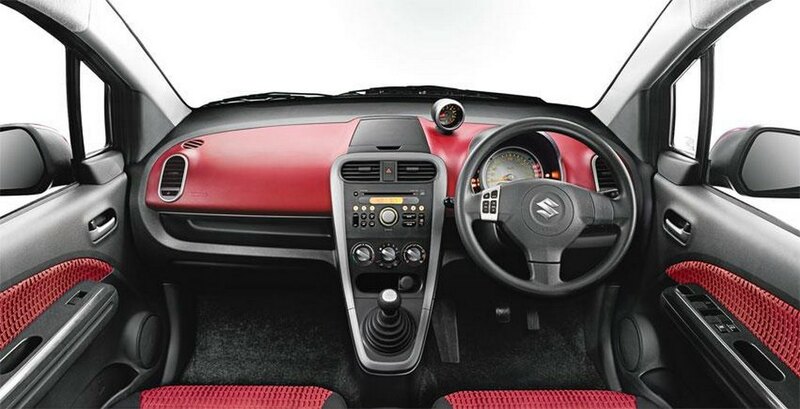 With seats belt and driver seat air bag option car has more innovative to entry level features which a petrol front engine under 2 wheels drive train. 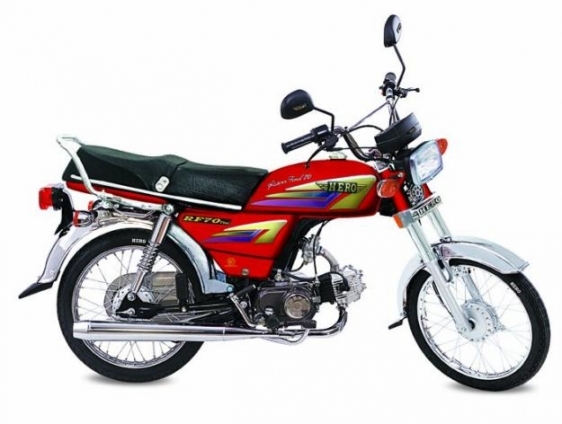 Just keep on reading this post to get more details of engine and specifications. 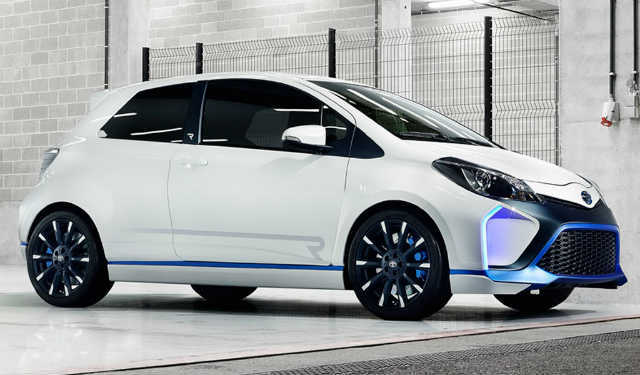 It is a 1.2 Liter 1197cc manual transmission MPV which has a capacity to driver smoothly with seven passengers. 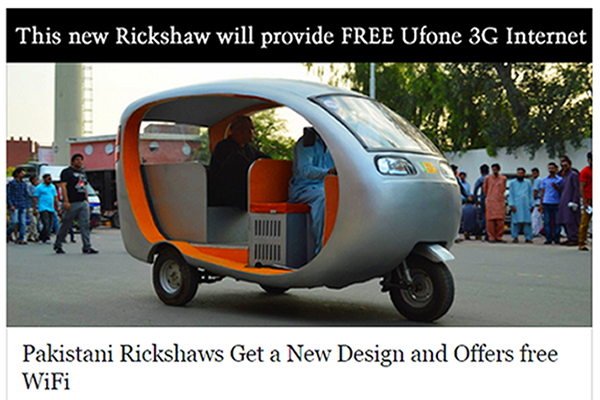 The front engine is petrol power by default but it could be converted into CNG power. On the both powertrains it can produce 70 to 75 horse power under 115 NM of [email protected] ATM gear box is manual with 5 speed transmissions. 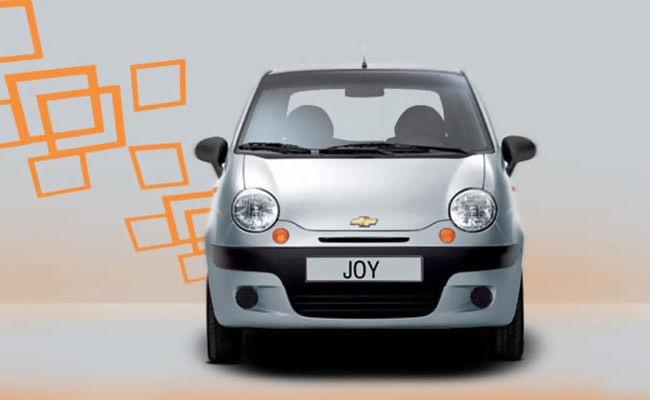 Engine is powerful and consistent to provide extra mileage on highways and inside the city drives. 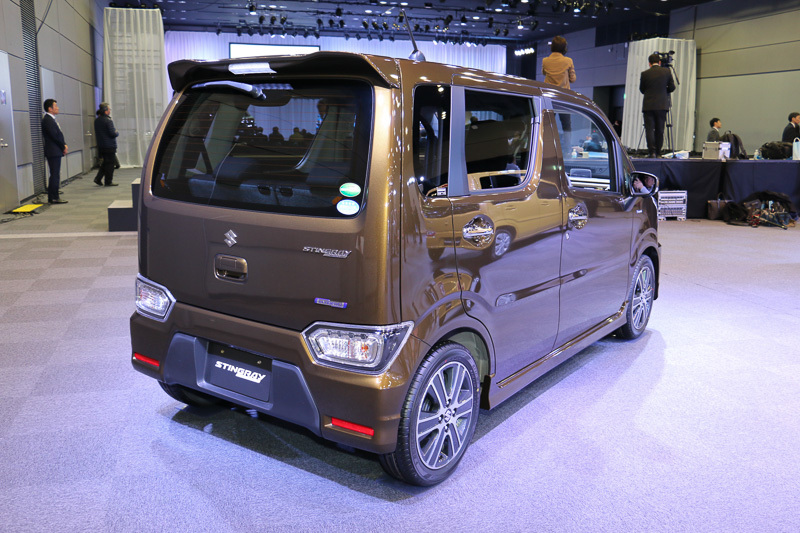 New technology loaded engine is much fuel efficient as it provide 24 to 26 KM per liter fuel consumption which is handsome for a people mover wan. 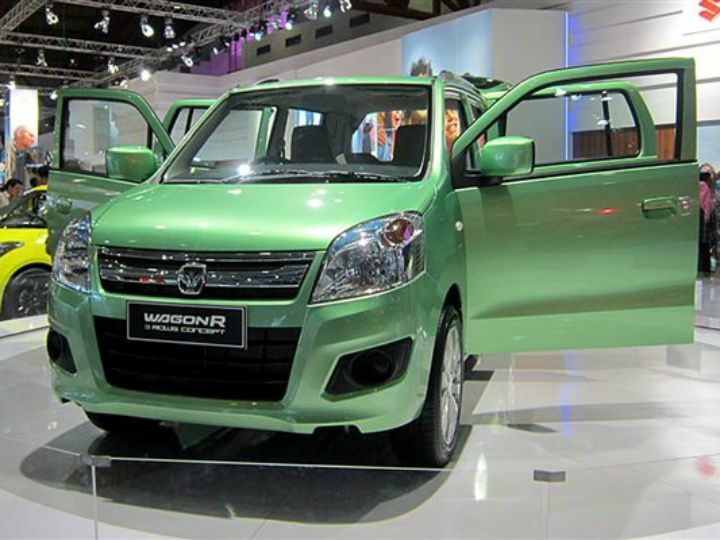 It is been hoping that this 7 seater wagon R 2019 will break the records of sale. 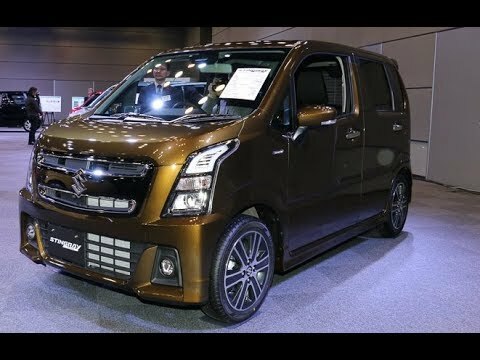 The Suzuki Wagon R 7 Seater 2019 Price in Pakistan are not yet officially release but as per the report we hear that this vehicle will be available in the price range between 11 and 11. 5 lacs PKR rupees. I want this kindly told us which city i can buy? ?